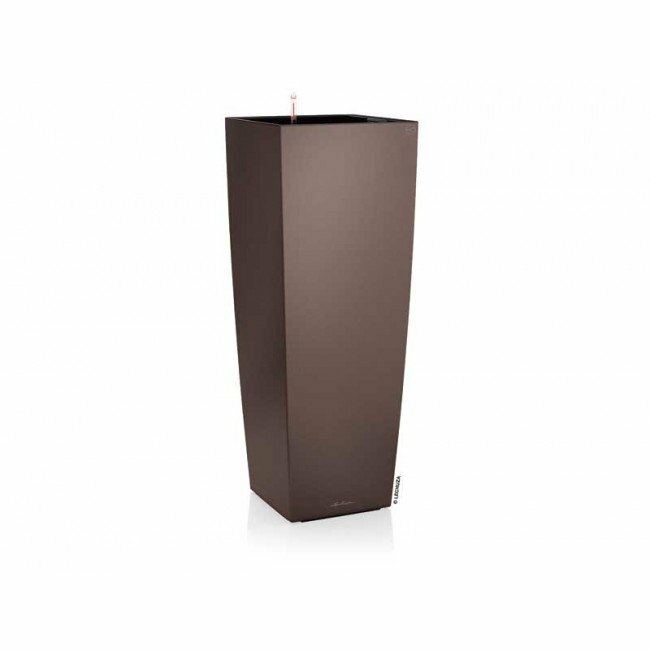 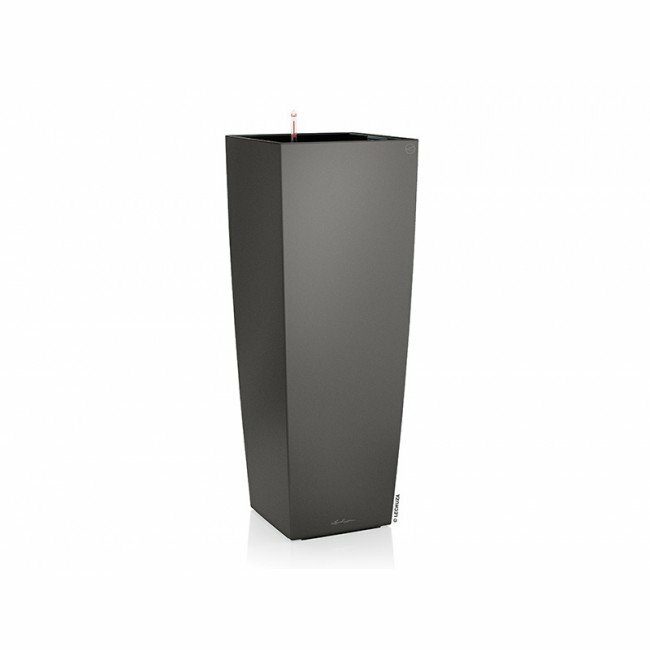 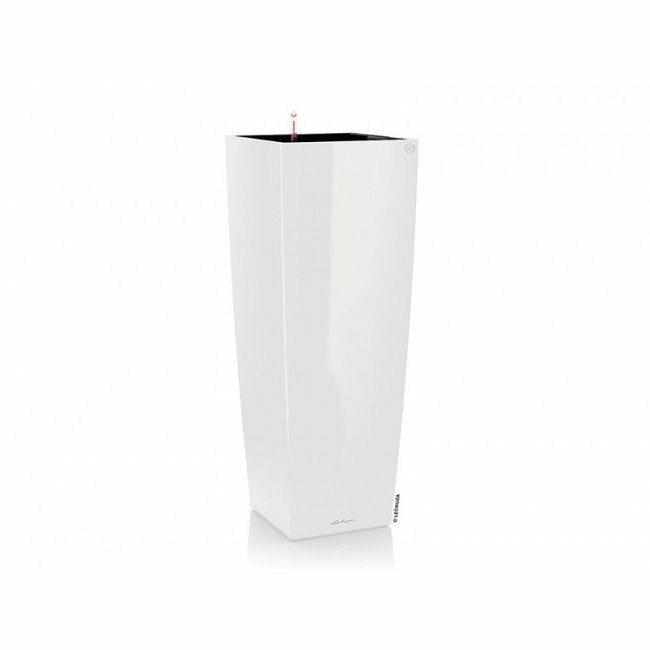 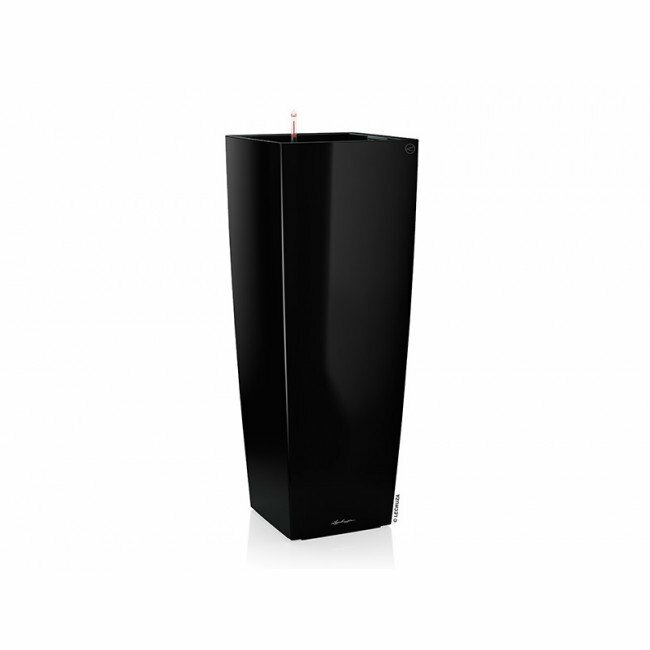 The Cubico Alto offers the same look as a traditional Cubico planter but with a more elongated height. 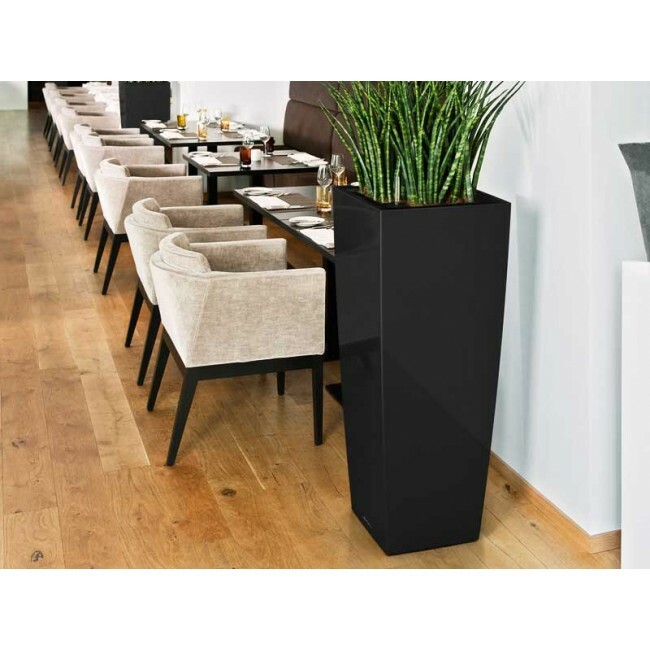 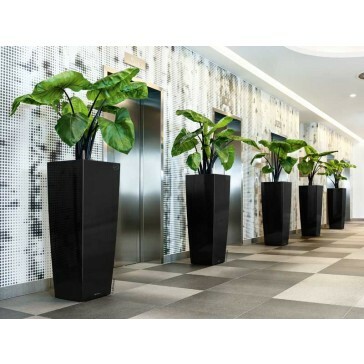 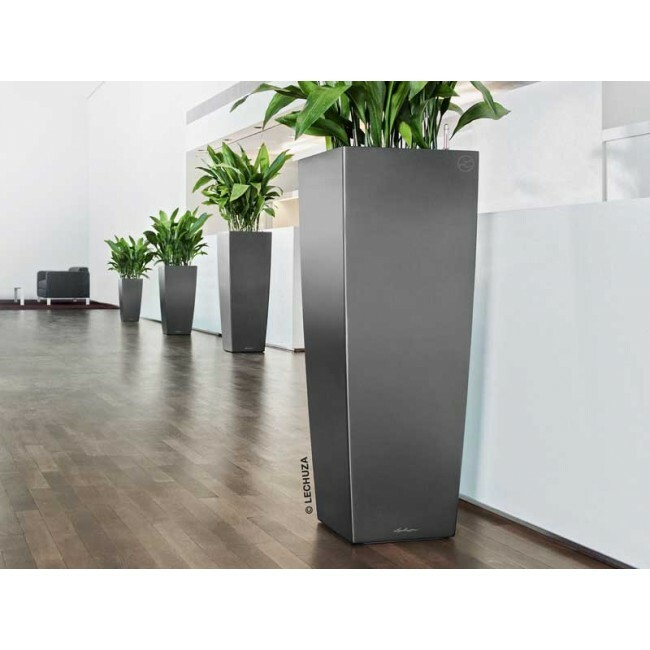 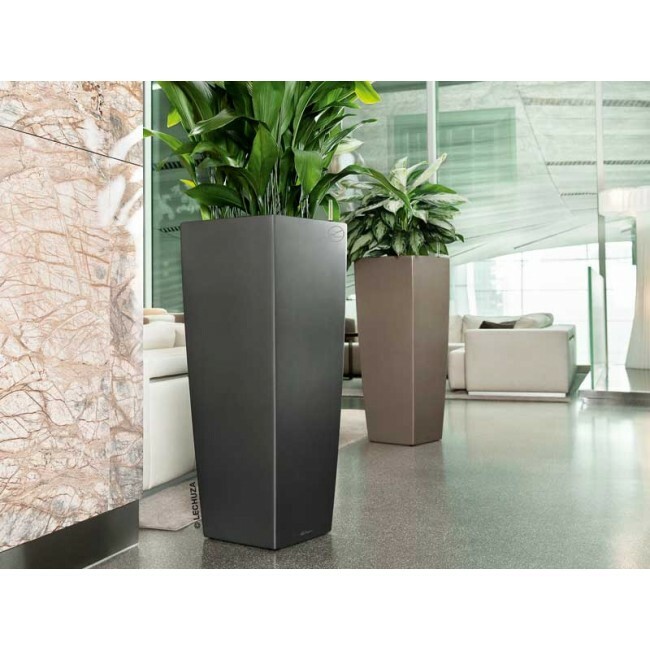 This square column planter has been stretched vertically to bring your interior landscaping designs to eye level without taking up additional floor space. 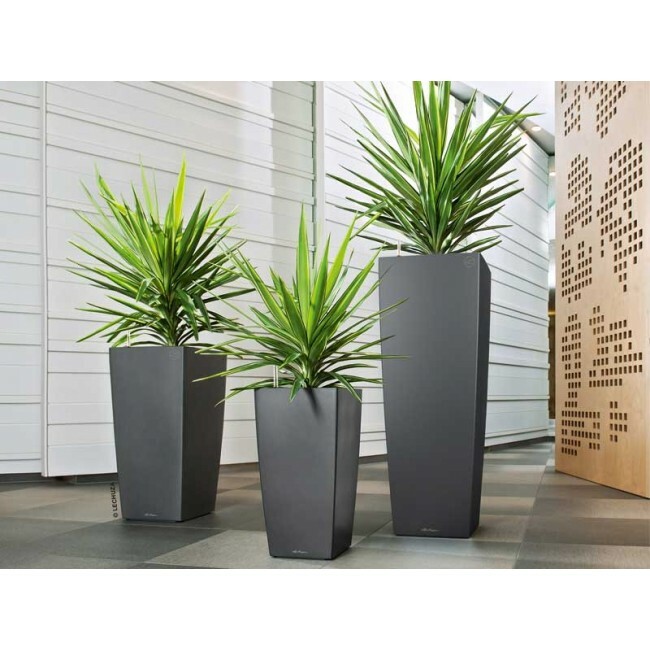 This Lechuza plant containers is made of a commercial grade, injection molded plastic. Its lightweight, yet high quality composition allows for easy installation and maintenance. 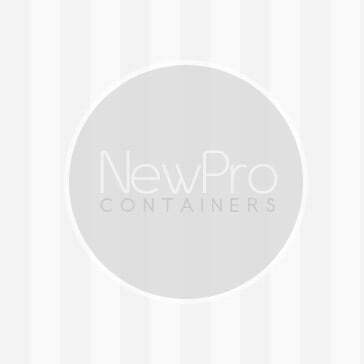 The Alto is UV safe and shatterproof.